An ESB (Enterprise Service Bus) is a software architecture that facilitates the integration of multiple disparate services and systems using a bus (borrowed from electrical engineering) pattern. The ESB provides a common communication layer between the different systems in order to create a uniformity and manage changes such as new or upgraded services more effectively. Using an ESB as a lightweight integration backbone reduces “time to market” for new systems (services) and improves organizational agility. In addition, the ESB provides scalability, extensibility and improved security across applications as it provides a clearly defined barrier between the internal and external systems. 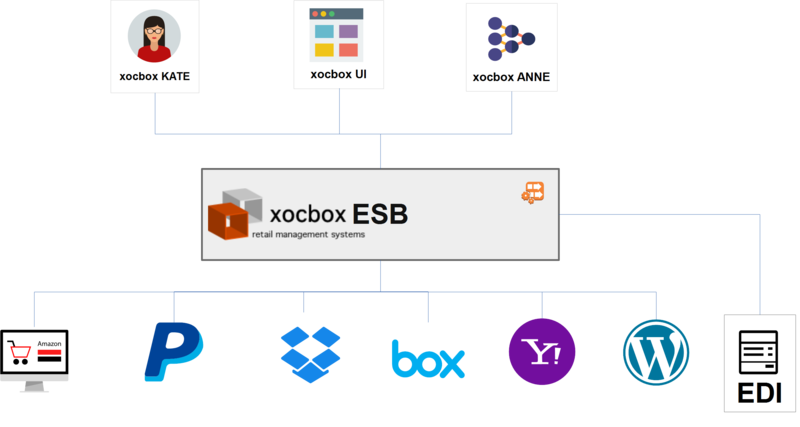 xocbox adopted the ESB architecture to accommodate the extensive number of connections and external commercial system integrations, such as EDI trading partners, service providers (Dropbox, Box) and ecommerce platforms. The xocbox ESB was developed using a similar technology stack to many of the commercially available ESBs, but is available at a fraction of the licensing cost. When used in conjunction with (Amazon) AWS it can leverage advanced cloud features such as Auto Scaling in order to handle spikes in traffic and maximize performance. xocbox ESB is built on an organic paradigm whereby new modules can evolve and change with business requirements, technology and services.  ESB modules (pods) comprise of one or more Docker & xocbox extended Karaf microservice containers forming an interconnected virtual federated message bus architecture. Each module is autonomous but participates based on its respective role and goal within the federation.